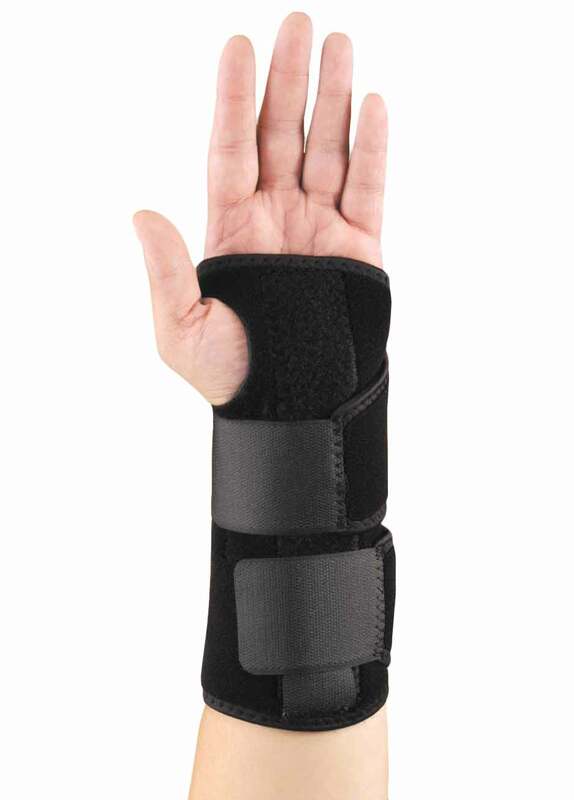 The Hely & Weber KUHL Modabber Wrist Orthosis is wrap around wrist brace for carpal tunnel syndrome, wrist sprains, strains, and night bracing. 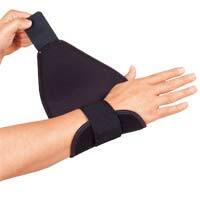 The brace compresses the wrist with its KUHL perforated neoprene, which breathes but maintains heat. The patented strap allows for one-handed application, and the aluminum palm stay is bendable and removable for a custom fit. 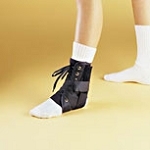 The brace is universally sized for teenagers and adults with wrist circumference larger than 4.5". The 5818 KUHL Modabber brace is the long version, available in left or right side. 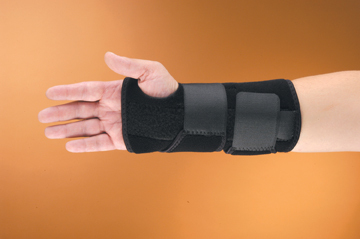 The KUHL Modabber Wrist brace is also available here in a short version, 5819 with double straps further down the wrist.